The planned garbage transfer site on the Upper East Side is a point of contention with residents. The view would have been perfect from the Langers’ 31st floor apartment window, which overlooks the Upper East Side, Randall’s Island, and the East River. But from the south side of the window, it is impossible not to notice the construction below. “Hopefully it will take longer than the 2nd avenue subway line,” Ira Langer, 80, mused as he pointed to the skeleton frame that constitutes the East 91st St. Marine Transfer Site, which juts just off of the Franklin D. Roosevelt Drive into the East river. Ira and his wife, Ruth Langer, both physicians, have been looking at that view for the past four years. “It won’t be too much of an eyesore; I can always look at the site,” said Ruth, 77. 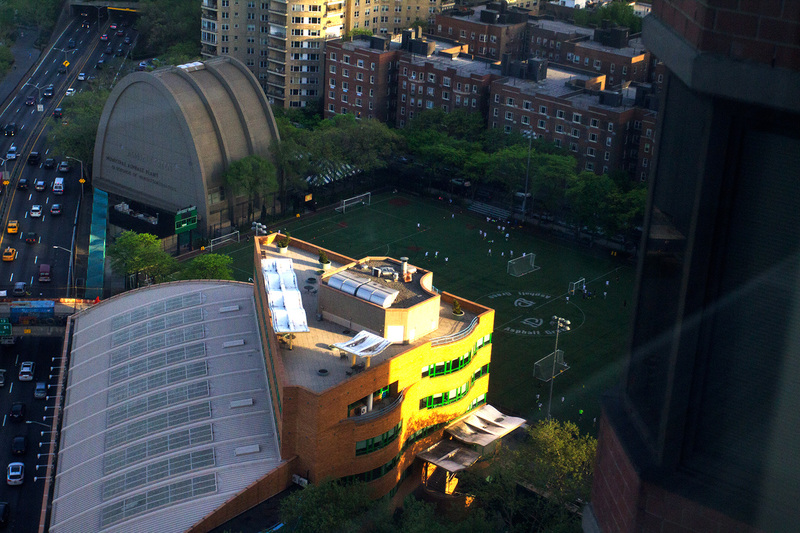 The transfer site was a component of the Solid Waste Management Plan, a Bloomberg administration initiative that the City Council passed in 2006, which aimed to create an efficient recycling plan for the city as well as address the rising costs of residential waste disposal by creating more transfer stations, and placing them equitably throughout the five boroughs. When the Fresh Kills landfill in Staten Island shut down in 2000, much of the excess garbage went through transfer sites, to be shipped to other locations in New York, New Jersey, and Pennsylvania. (The overall cost of handling this trash spiked significantly, rising from $658 million in 2000 to close to $1.25 billion dollars in 2008.) Meanwhile, the estimated cost of building the East 91st St. site is listed at $190 million, up from the originally budgeted $55 million. One of the major selling points of the plan was that the site would create a transfer station that would be available for commercial use. And the plan fits into Mayor Bill de Blasio’s recent waste management plan, which calls for a more efficient recycling system and, eventually, a 90 percent reduction of solid waste sent out of the city by 2030. But not everyone was pleased with the location for the site. It even became an issue in the 2013 mayoral race. 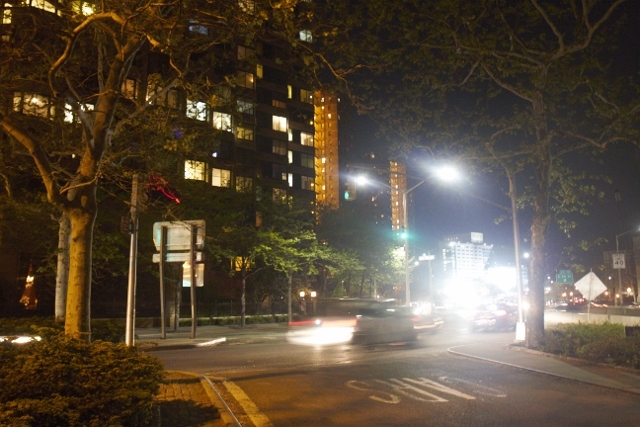 More recently, on May 5th, New York State Senator Liz Krueger proposed a bill through the Environmental Conversation Committee to suspend construction. The legislation would have made it illegal for a waste processing facility to be situated within 800 feet of public housing. The bill was defeated 7-6. The site’s construction has triggered a list of complaints from some local residents that extends beyond aesthetics. 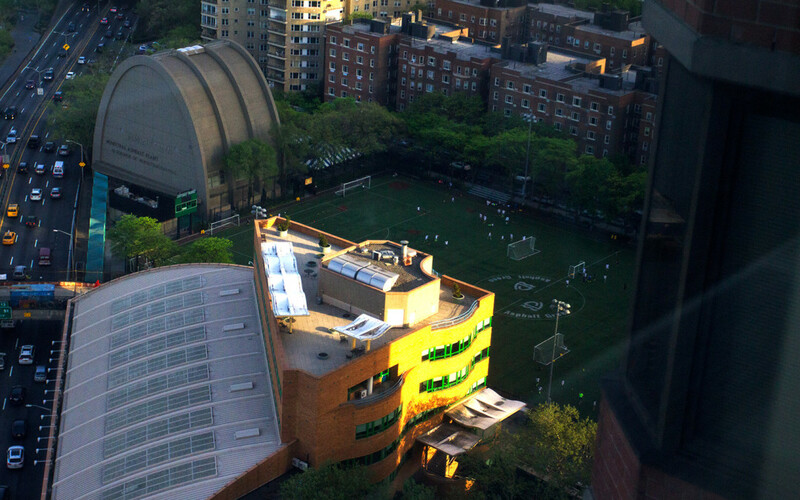 The criticisms range from environmental health to the facility’s location close to residential buildings and a New York City Housing project. A key concern is for children’s safety. 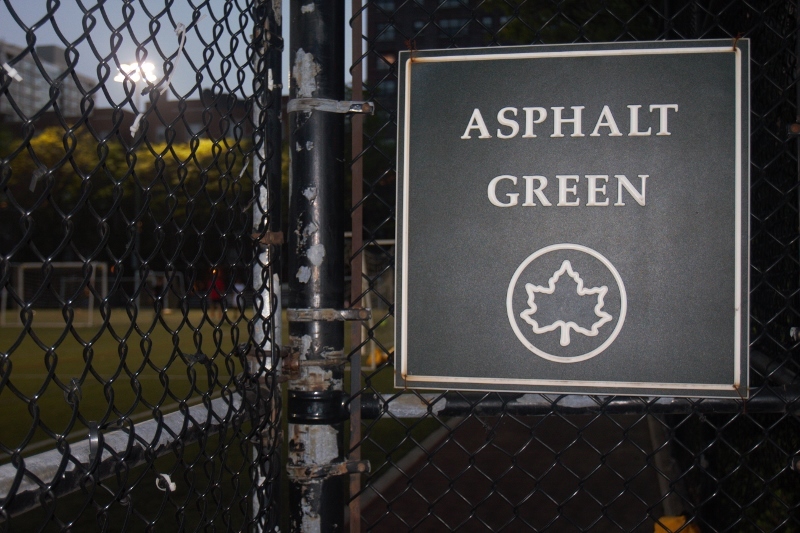 Asphalt Green, a non-profit recreational park that has a gym, swimming pool, and soccer field, is next door. “You couldn’t put it in a more dangerous place. It’s just a question of time of when somebody will get killed,” said Jill Eisner, 56, a retired financial foreign trade adviser and member of the advocacy group, Pledge 2 Protect. “It’s not planning. It’s not efficacious, and it doesn’t solve a problem.” Pledge 2 Protect, an advocacy group, has spent more than $1.2 million in publicity campaigns on the issue. The logistics of the waste transfer process may be the most complicated aspect of the issue. The only way trucks can enter the new station will be via a ramp that is being built through the park. A study commissioned last fall by Asphalt Green in conjunction with Sam Schwartz Engineering, showed that at least 400,000 children cross the intersection at York Avenue and 91st Street to get into the park each year. And as many as 40,000 trucks will have to pass through that park, the Asphalt Green study shows. It’s a mix that many residents are uneasy with. “That’s why I’ve been a strong supporter to move the ramp so it does not go through the Asphalt Green,” said Sen. Krueger. But she adds, “We cannot seem to convince the city government to change their position.” The city is considering a compromise route proposed bySchwartz , according to The New York Times. Requests for comment from the mayor’s office were not returned. Some residents have other concerns, however. They fear tugboat and sanitation truck exhaust, since as many as 500 trucks may drive through the neighborhood a day. 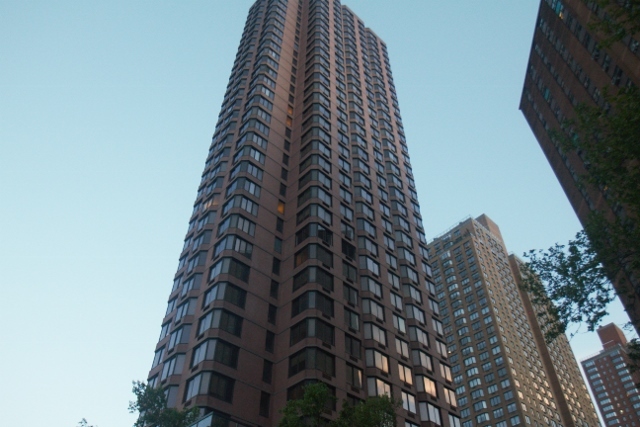 While the transfer site will be built in the Upper East side only a short distance from Gracie Mansion, the community in the immediate vicinity is economically mixed. 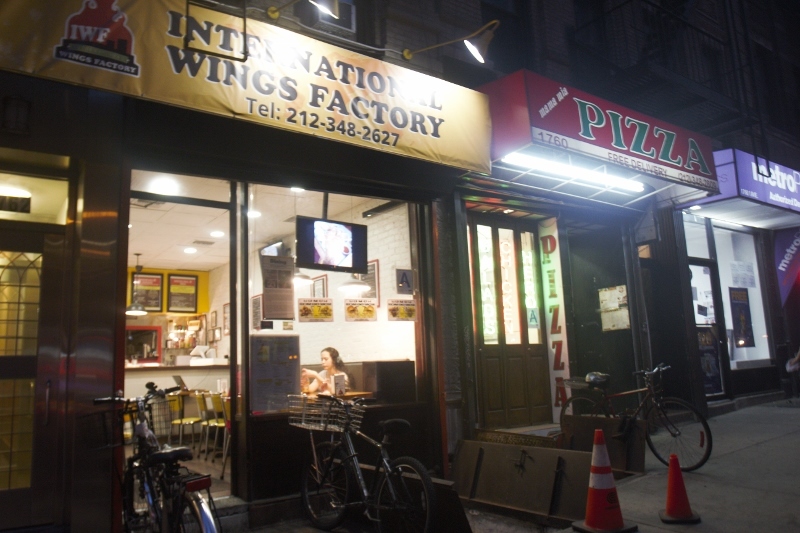 It includes a wide range of affordable eateries. A pedestrian on the corner of 91st. 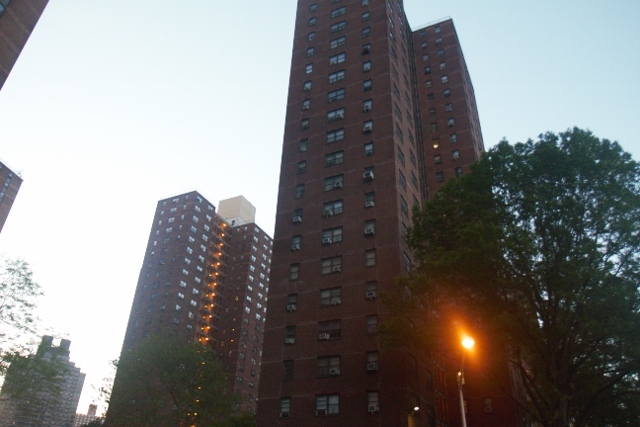 and Yorkville Ave would see an ornate and impressive sky rise rental on one corner, and across the street, the Stanley M. Isaac public housing houses hover over the FDR. 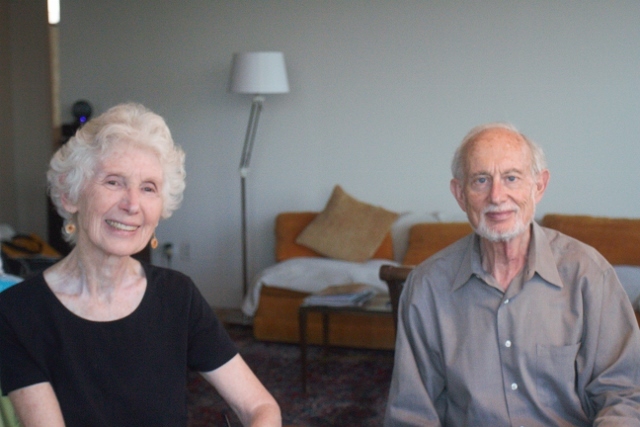 Ruth and Ira Langer, who moved from Nassau County to Yorkville four years ago, have witnessed the progress, or lack of it, of construction for the transfer station. They do volunteer work with an environmental committee, Transform, Don’t Trash NYC, and they, too, worry about pollution, noise, and the presence of so many trucks.